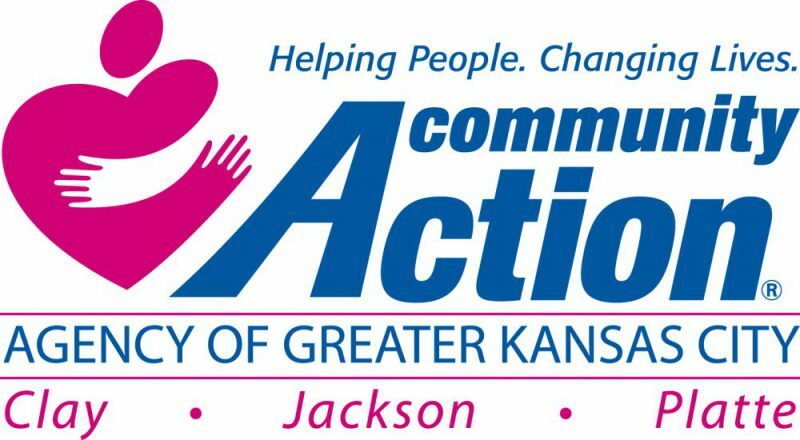 Community Action Agency of Greater Kansas City (CAAGKC) is committed to protecting the privacy of its users. Information gathered by CAAGKC is used to monitor our site’s effectiveness and to respond to your questions and requests. Through this website, we collect information about the domain name of a visitor’s server (i.e., the name of the Internet service provider’s computer that funnels traffic to the Internet) but use it only for measurement purposes. We do not automatically collect email addresses unless you provide it on a form or survey. Demographic information is collected anonymously and is only used to measure site traffic and trends. Email addresses provided to us are used to respond to requests and questions from our feedback forms, polls, and directed emails. Users have the opportunity to “unsubscribe” or request removal from future email newsletters, invitations and updates. CAAGKC does not sell, trade, or rent personal information about its website users. You may request a copy of all the data collected on you at any time. You may also request to have your data completely removed from our database systems and mailing lists. Call, mail or email us and provide your full name, mailing address, and a sentence requesting removal. Please allow two business days to complete your request. By using the CAAGKC Web site, you consent to the collection and use of the information described above. Any changes to this policy will be posted prior to their implementation.